Our VoIP solution gives you enterprise-grade phone service built for any size business. With VanillaSoft’s VoIP, you get more than just an enterprise-class phone system, you get a fully integrated platform that offers your inside sales team enhanced functionality and features within VanillaSoft that aren’t available with any other business phone system. A secure and scalable solution that gives your business a professional image without costly hardware and maintenance. 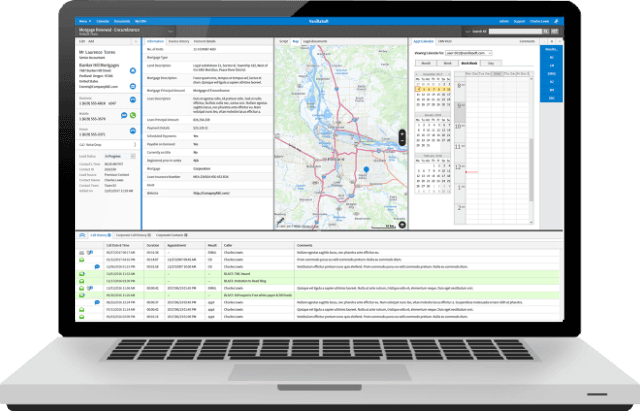 Get everything you need to run your inside sales operation in one place for a complete turnkey solution. 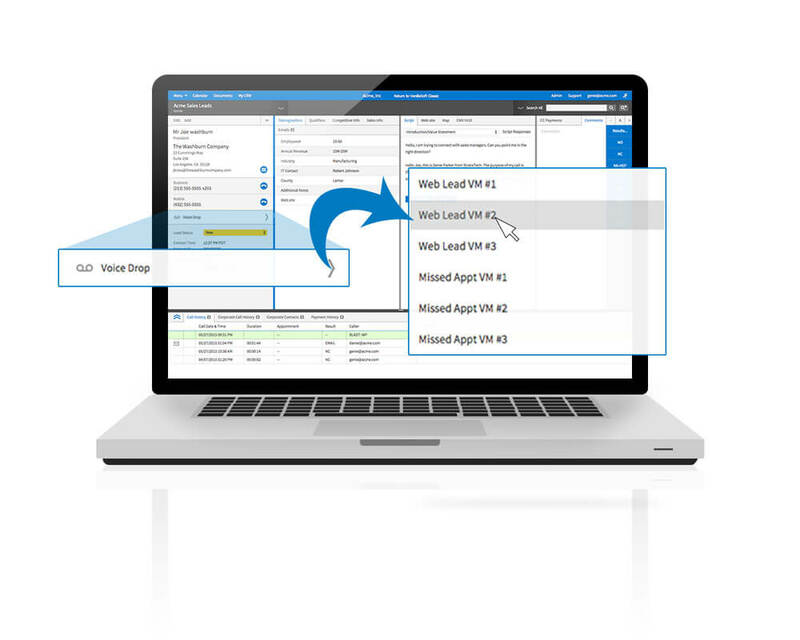 Enable features like Voicemail Drop and SMS Texting when you add VanillaSoft’s VoIP to your software subscription. Save time by leaving prerecorded voicemail messages with one simple click. 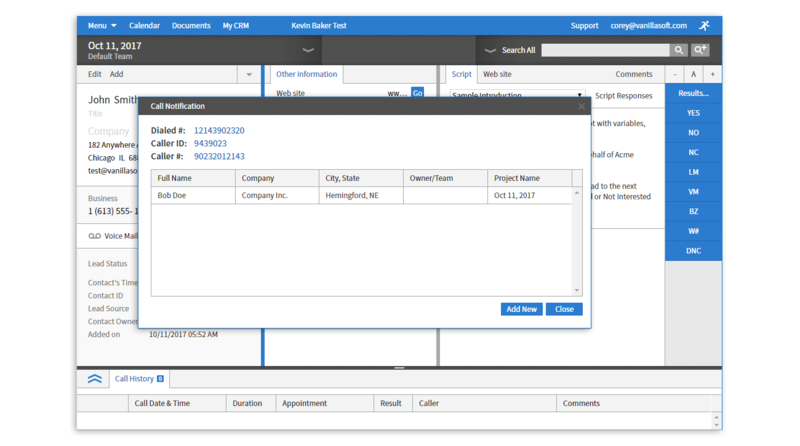 An inbound call screen pop shows who is calling, and does a real-time lookup and matches the existing contact record in VanillaSoft. One click and you’re taken directly to that contact. 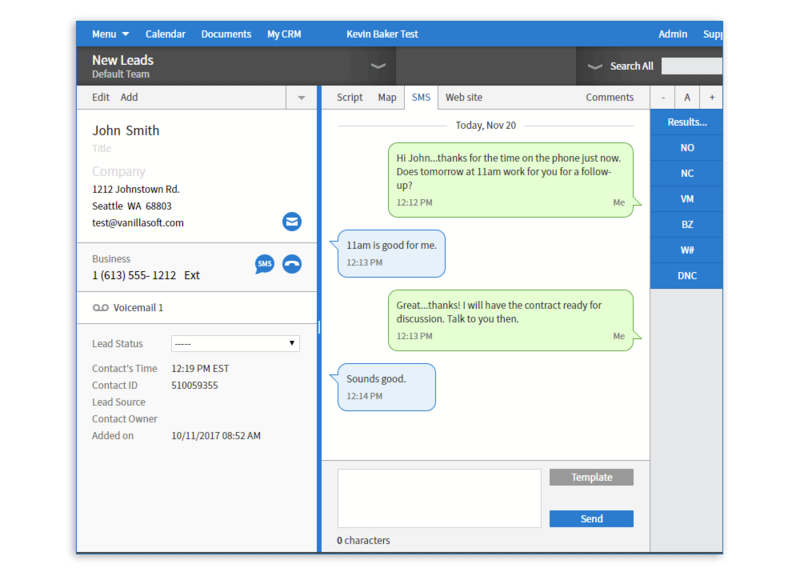 Communicate with prospects via text messages directly from the contact screen in VanillaSoft. 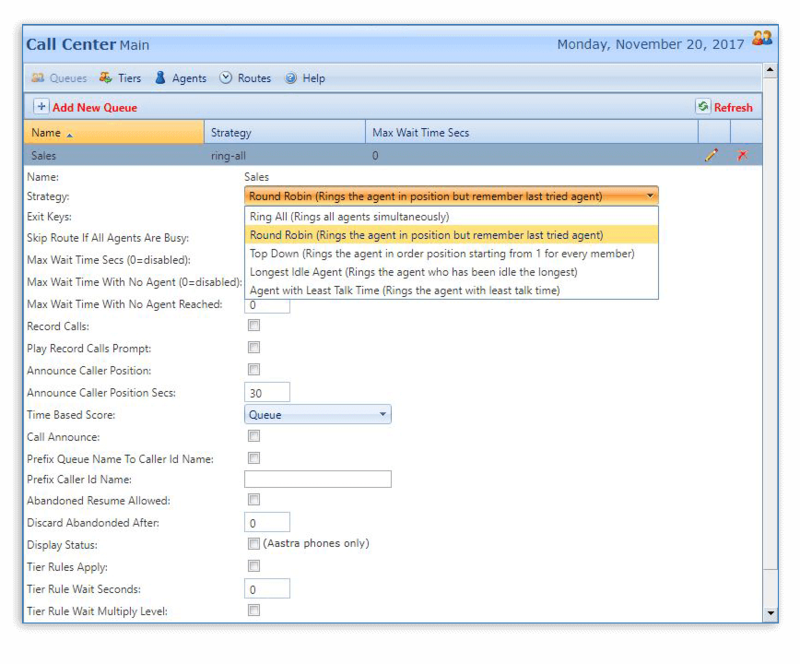 Agents can see who is available, transfer calls, or instant message with other agents. Management can listen in on live calls, and also use whisper and barge modes. 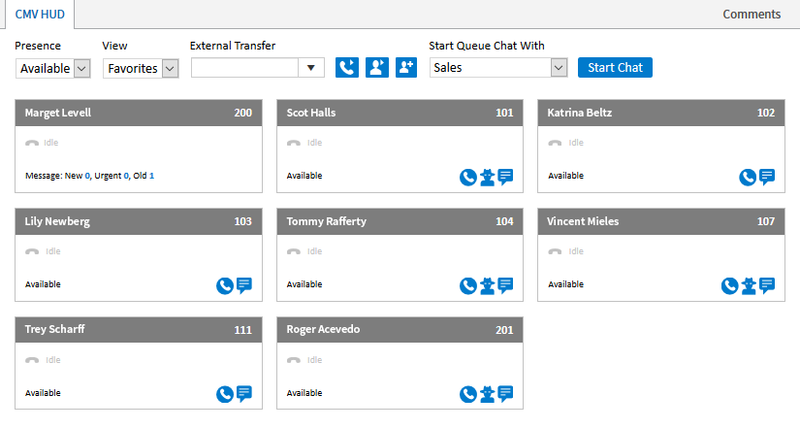 Set up automatic call distribution utilizing ring groups, skills-based routing, and more.